Employing the proper mowing patterns can make your lawn look professionally manicured. 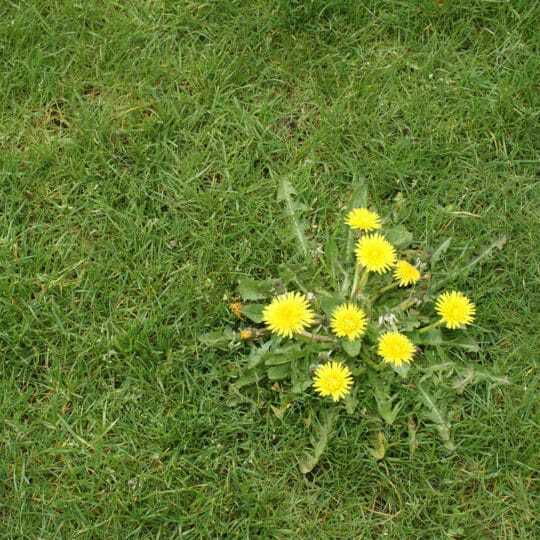 An improper mowing technique can mean missing certain spots, resulting in an unsightly final appearance. 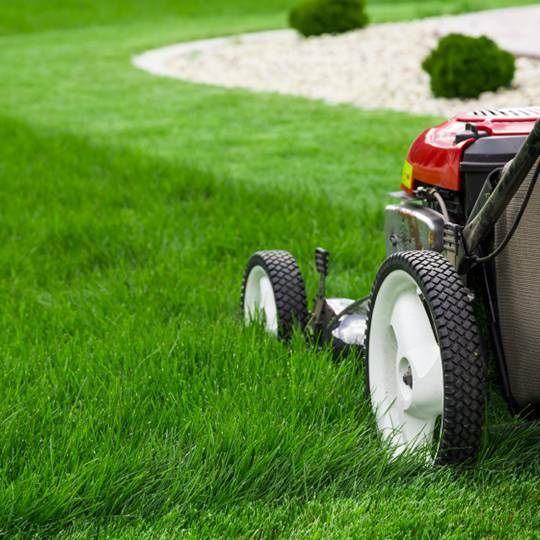 Read on to learn about the best lawn mowing patterns for your lawn. Begin mowing your yard by taking two passes around the outside edges (three if your yard is surrounded by a fence or other buildings). Doing this allows you room to turn the mower and ensures that the edge of the yard is even. 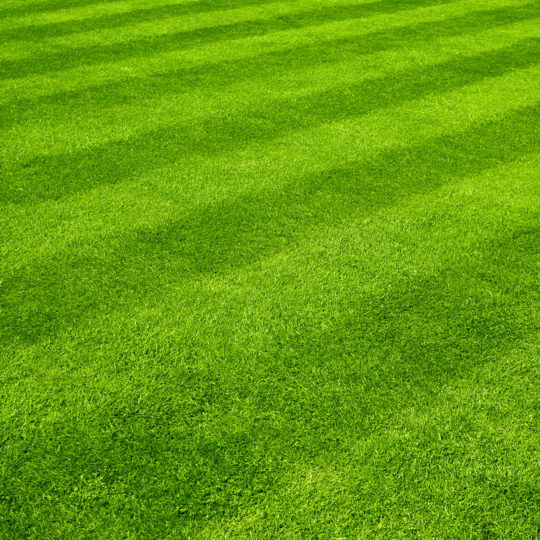 Lawn striping is commonly seen on golf courses and baseball fields. It involves mowing across your yard in one pass, then making a 180-degree turn to take the next pass in the opposite direction as you slightly overlap the first pass. Just continue these passes in alternating directions until the lawn is mowed. The effect from these opposing passes is alternating light and dark green stripes from your grass being bent in different directions. 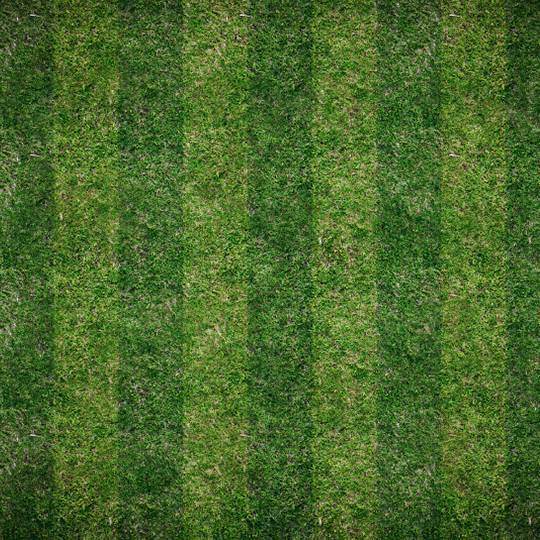 This pattern can be done every week–just mow in a line perpendicular to the line mowed the previous time. For example, some people choose to mow vertically the first week, horizontally the next, then diagonally the next week. As long as the direction is alternated week to week, striping can be your weekly go-to lawn pattern. Circling your yard is one of the easiest lawn mowing patterns to perform. After mowing the edges, just continue making passes around the edge in rings that get smaller as you make your way to the center of the lawn. This eliminates the 180-degree turns that are necessary with striping and you don’t have to be as careful about mowing in a straight line. While this is the most time-efficient, convenient pattern, it won’t give the same manicured effect of striping. If you use a riding mower, you may have some difficulties with the 180-degree turns used in striping. The easy solution is to use a mowing pattern similar to the techniques used by Zambonis to smooth the ice at hockey rinks. First, take your passes around the edge of your yard. Then, take a pass down the middle and go to the outside edges, taking a pass going in the opposite direction. Next, go back to the middle and take another pass next to the first one on the opposite side of the second pass. Continue with this pattern until the entire lawn is mowed. The Zamboni pattern’s slightly overlapping oval passes leave your lawn half dark green and half light green. This effect can be done week to week by starting your first pass perpendicular to where you started the week before. 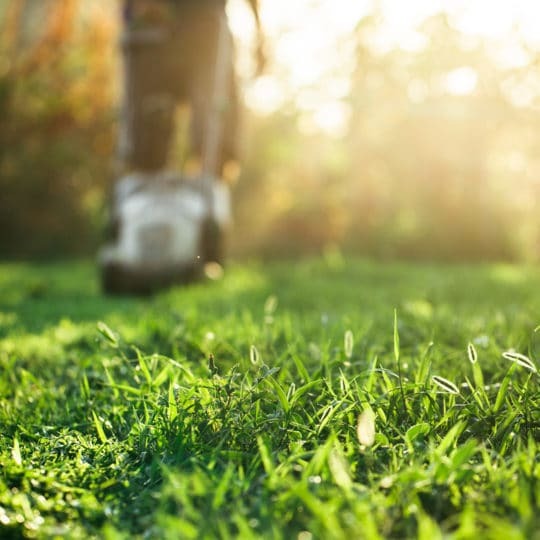 Regardless of the mowing pattern you use, it is advisable to alternate the direction you use each week. This prevents the grass from growing in one direction, which looks less attractive and makes mowing more and more difficult each time. Alternating your pattern prevents wheel marks from your lawn mower, as well, especially if you use a riding mower. More Questions About the Best Lawn Mowing Patterns? Call us at 614-808-4446 with any questions. 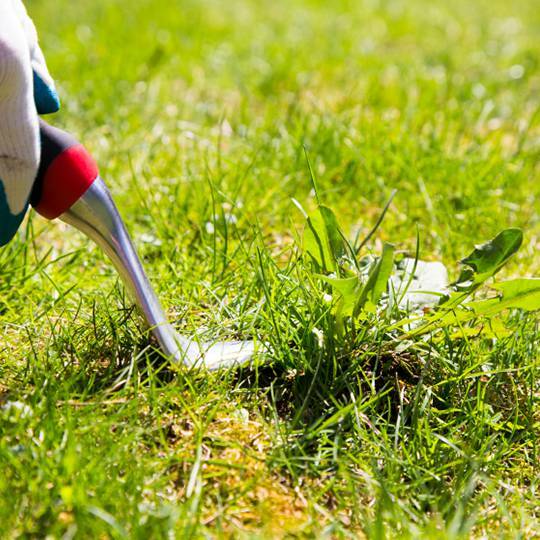 We’re here to make your lawn look its best! 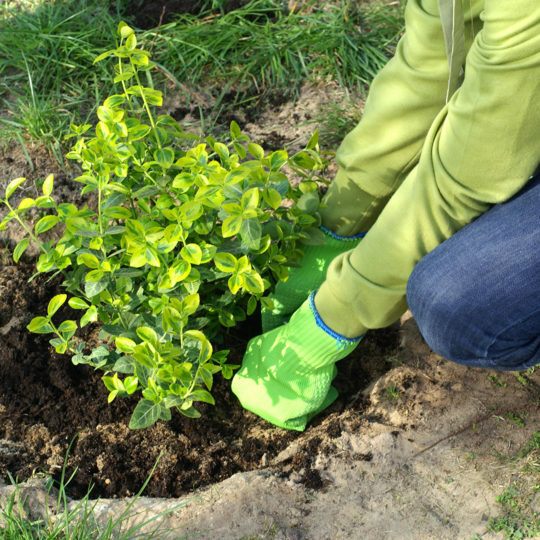 Before your landscape begins to bloom this spring, take some time to perform basic inspection and maintenance on your lawn and garden. 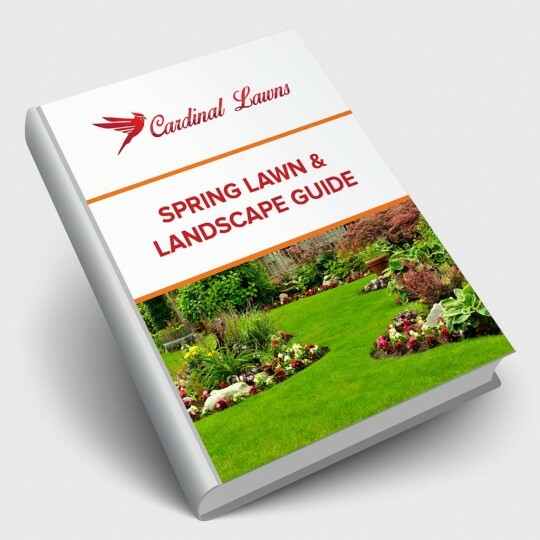 Save money and get a great looking lawn & landscape in the spring!